These fun machines need no explanation!! Your party will be extra special for you and all your guests. Fun for all ages!! Everyone will smile and enjoy when they see one or all of these additions at your next party!! Rental Machines come with an extension cord for your convenience. This is a party favorite. 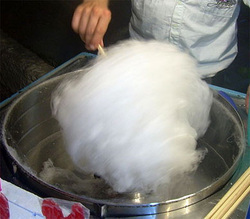 Every kid loves cotton candy! Sweet and easy to make! 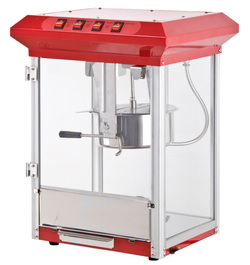 There's nothing like the smell of fresh popcorn from a popcorn machine! Once you start eating you won't be able to stop! Great for your standard birthday party - up to 50 people. Great for a large event of 50-250 people and perfect for a fund raiser, organized event or Simcha. 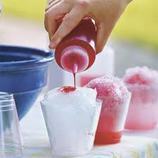 Cool off with a refreshing treat on a hot summer day with this frozen treat maker. This frozen treat maker uses standard ice cubes! Go to the movies without leaving the comfort of your own house!! our screen will wow everyone and make you feel like you are in a movie theater!! 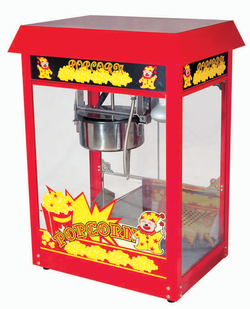 *Call us or check out our special Movie night packages that include our popcorn machine and photo props!! 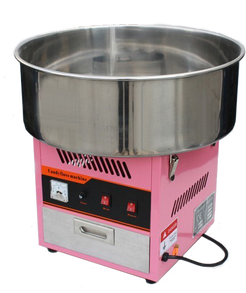 Add some excitement to your next party with our candy machine! Kids will line up to get a treat, add an extra surprise with a personal picture!! 120 Shekels - candy not included but can be filled upon request. Kids will jump up and down and have a ball with this bubble machine!! Who doesn't love to chase bubbles? Great addition to any party! Have a performer in the house? Kids and Adults will love singing or talking into this microphone and being the star of the show!! Enjoy music with the best sound in town! The MCP-100 was designed to allow you to enjoy all the qualities of a professional speaker with all the benefits of a portable music box. Connect through Bluetooth or plug in your Smartphones, tablets or MP3 players. Easy mobility & safe carry. Rechargeable battery for up to 10 hours of listening pleasure. Don't have room in your yard or house? Don't want a messy house with kids everywhere? Now you can have the party you want anywhere!!! Have your party in your favorite park and rent a generator! !